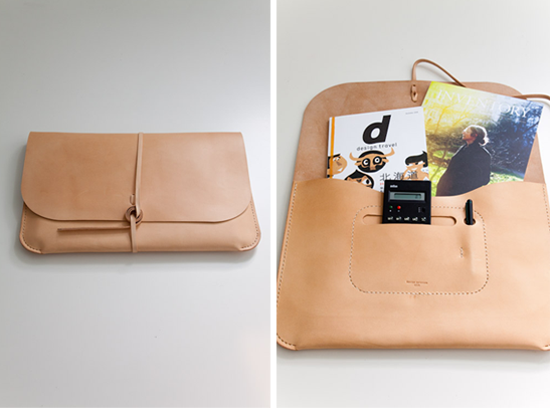 Form meets functions in a hand cut and sewn laptop portfolio by Mjolk. i'm a huge fan of that. it's beautiful. Thanks for sharing! It's actually by Kenton Sorenson, and we sell it at Mjolk! Just perfect one and this is my favorite color so not just the design is rocking but the color too. Amazing colors. I love it. Good point you have.